Health Juice Centre is a nice lil outlet located slightly in the interiors of Bellandur (on road beside Tipsy Bull) and as the name suggests this place deals with food and beverages options that are inclined on the healthier side. Menu here comprises of two sections – Sandwiches and Health Juice/Milkshake, every preparation can be had in two sizes, either Medium or Large. 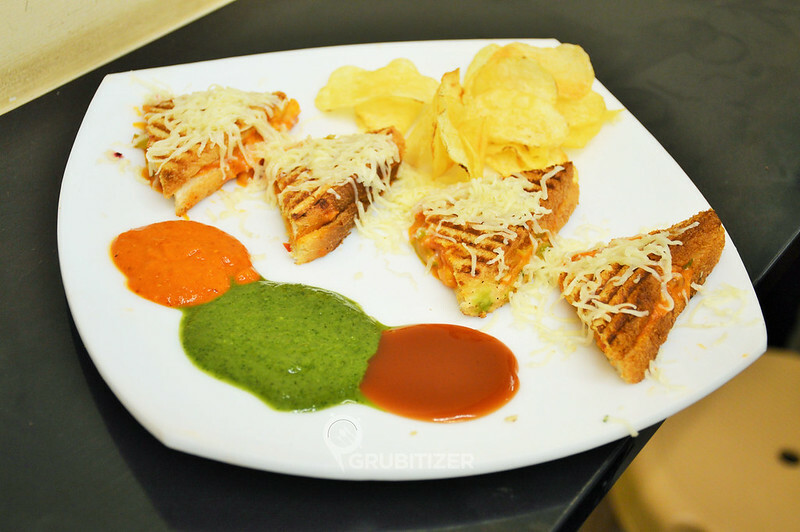 We tried Pahadi grill sandwich and Palak corn sandwich, there is something with these Bombay sandwiches which pleases your eyes. They came in a platter that had an assortment of chutneys (mint and garlic) and generous quantity of chips, this can fill your stomach in a nice way, i.e. you don’t feel stuffed at the end. Coming to the beverage section, the place offers so many options from healthy fruit juices to quirky ones like Bubble-gum flavored milkshakes. We tried the entire menu (almost! 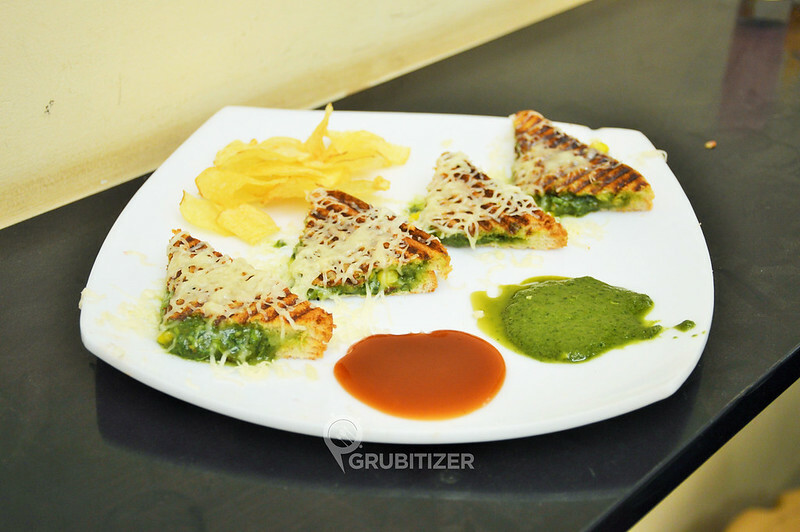 ), starting from Chicku Chocolate, Ginger Orange and Tiranga which is a mix of three amazing flavors. Raat Rani was a surprise package as it is made from natural extracts of Jasmine flower. Kala Jamun is another unique drink available here, I instantly fell in love with this one as it resembles the actual fruit, that one fruit we craved for the most during childhood days. Boom was another brilliant preparation, it is a healthy mix of Mosambi, Lemon and Khus. We then had bubblegum and Oreo shake, though these do not come under the healthy drink category but it surely can be your cheat drink once in a while. Overall, Health Juice Centre is that one place which offers so many varieties of drinks and healthy sandwiches that you can never get bored of visiting them. The concept of serving juice and sandwiches isn’t new to Bangalore, what sets this brand apart from others is the unique options available here.